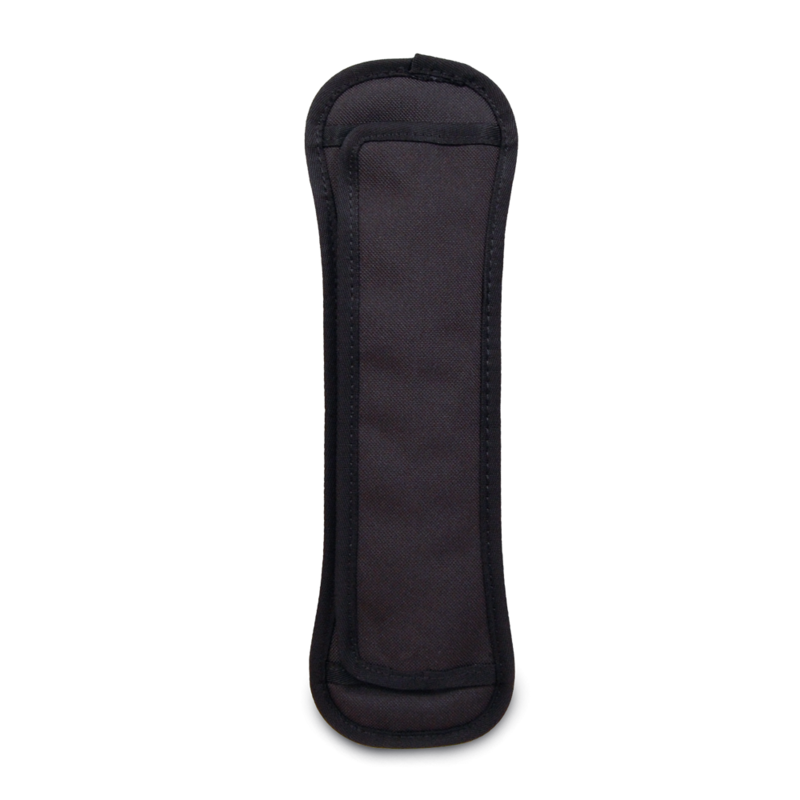 Add some extra comfort for heavy loads with our Strap Pad, featuring 1/4-inch thick closed cell foam, covered with 600D polyester canvas. Easy attachment with overlapping velcro flaps. Works with any 2-inch wide webbing strap. For narrower 1.5-inch wide webbing straps, please select our narrow strap pad. For those who like a little extra padding we've got your shoulder covered. 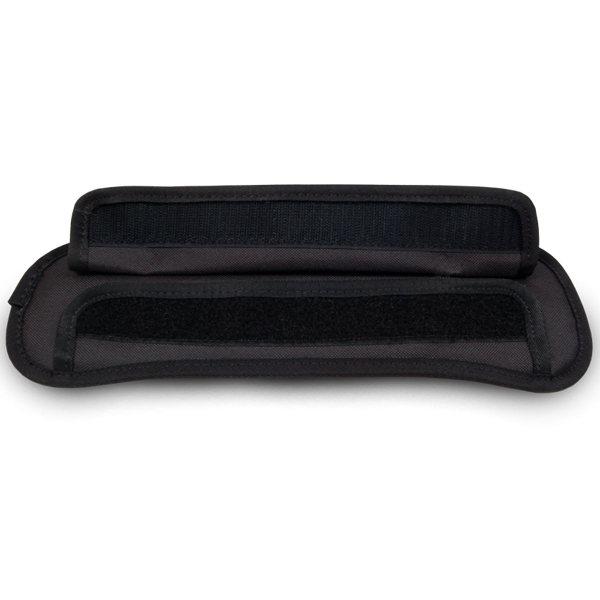 Our strap pad is a durable black nylon pad with a Velcro closure. "A must for the summer. " I wear a tank top in the summer while riding to work w my bag. The buckle frequently ends up digging into or scratching on my collar bone or shoulder. The pad solves the problem. It's a nice to have, it's not essential. As long as you haven't over stuffed / weighed down your bag, the strap pad isn't needed as the bag strap isn't uncomfortable. If you do have lots of heavy stuff in your bag, then this will be very useful.